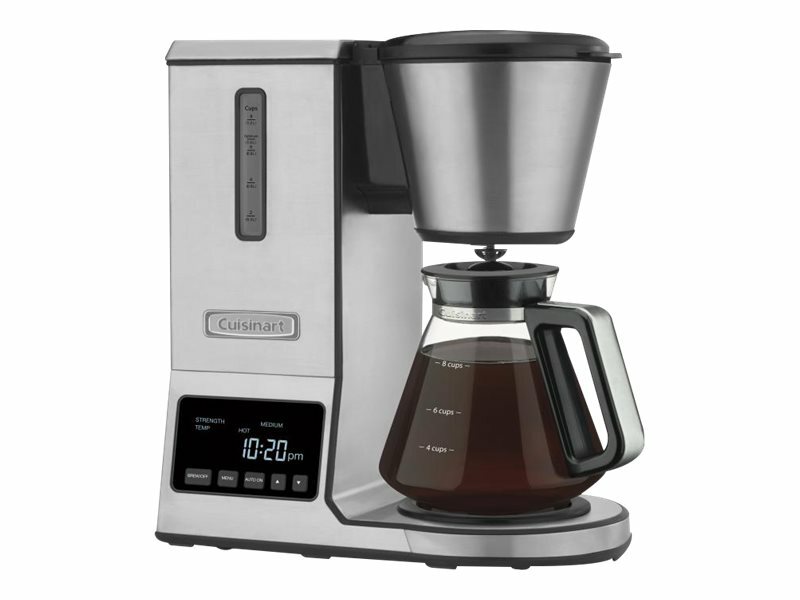 • Automatic pour-over brewer creates coffee-bar-quality flavor. • Pre-wets grounds before brewing to allow flavor to bloom. 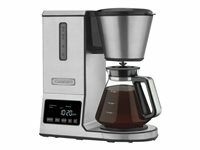 • SCAA Certified machine meets the Specialty Coffee Association of America's rigorous technical requirements for exemplary home brewers. 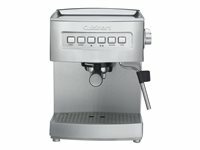 Kick your premium coffeemaking up a notch with a coffee-bar quality brewer that delivers gourmet, coffee-bar quality flavor! This precision brewing technique provides superior flavor extraction! Fully electric operation pre-wets grounds before brewing to let the flavor bloom. 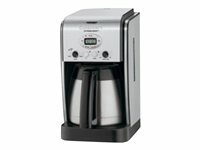 Now your friends and family can enjoy the superior coffee taste produced by manual brewers - without the work! 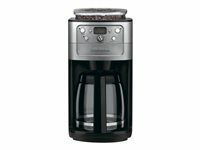 Temperature and strength let you customize every coffee, and a unique laser-etched stainless steel filter helps to maximize this exceptional coffee experience.